Alfa Romeo driver Kimi Raikkonen led the morning session on Wednesday, and it looked like that time would hold until the chequered flag. 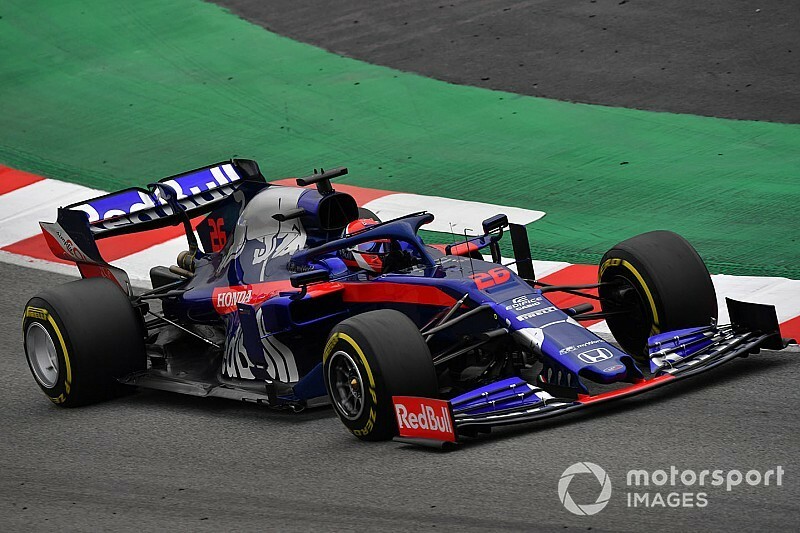 But Kvyat had the softest Pirelli tyres – the C5 – bolted on his Toro Rosso, and set a 1m17.704s, 0.058s quicker than Raikkonen, with just over 10 minutes left. 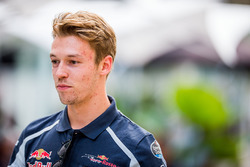 Kvyat had tried to beat the benchmark a few minutes earlier and jumped into second, before going one better. 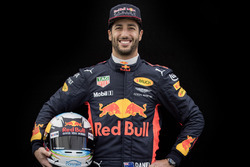 Another late charger, Daniel Ricciardo, secured third for Renault, running the C4 tyre. 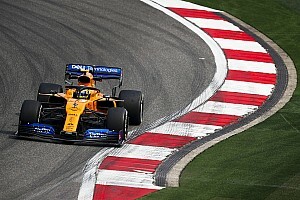 The Aussie had focused on long runs on the C2 tyre as he took over the car from morning runner Nico Hulkenberg, but still pumped in a rapid lap to secure third place. While the late runners battled, the Williams remained in the pits, having completed 23 laps in the hands of George Russell. The car didn't arrive at the circuit until 4am, and wasn’t ready for the morning session. Russell set a best time of 1m25.625s, and that lap came with a huge slide at the entry to the final chicane, which threw the car into the run-off area. Sebastian Vettel didn’t improve on his morning time as he focused on longer runs throughout the session. The Ferrari completed 134 laps. The Red Bull RB15 completed 109 laps in Max Verstappen's hands, the Dutchman setting his best time on the C3 tyre in the morning, the same compound Vettel used to finish one spot ahead. Hulkenberg claimed sixth by virtue of his morning time, ahead of Romain Grosjean’s Haas, which stopped three times during the day. Pietro Fittipaldi was the first to stop on track in the VF-19, before Grosjean halted at the start and end of the afternoon session, the latter stoppage bringing out the red flag and costing teams the final four minutes of running. 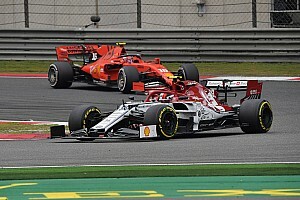 Fittipaldi took eighth behind Grosjean, while McLaren elected not to fit the C4 tyres to its car for a late lap as it had done the previous two days. 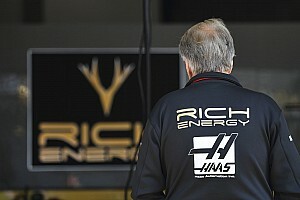 The team appeared later than most in the morning, with Carlos Sainz ultimately completing 90 laps and finishing ninth. Sergio Perez rounded out the top 10 for Racing Point, on another day where it trailed most of its rivals in mileage. The Mercedes pair, headed by morning-session driver Valtteri Bottas, set 11th and 12th fastest times but in typical fashion, conducted long runs. The team has yet to use the softer C4 tyre in anger, having only run on the C1, C2 and C3 so far. Bottas and teammate Lewis Hamilton did combine for the highest number of laps for any car at 182.